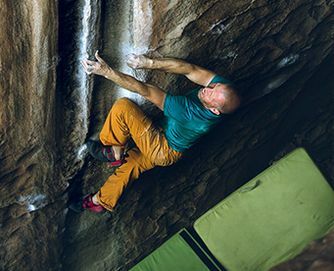 Climbing has been around since the dawn of man but recreational climbing, as we know it, has really grown in popularity in the last few decades. 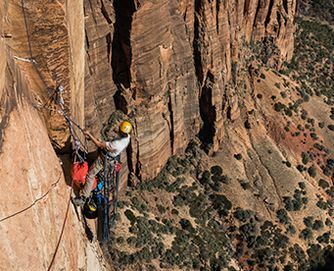 Long gone are the times when climbers were considered risk takers. Sure, some still exist in the climbing scene today; however, climbing is a fun and safe sport for everyone. Climbing boosts endurance, increases self-confidence and strengthens muscles from the toes to finger tips. 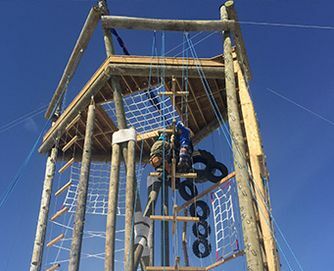 MAXIM climbing ropes are the perfect companion for all climbing activities! 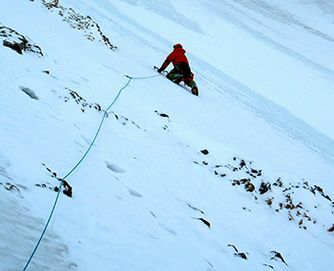 Different climbing activities offer endless possibilities to develop one’s skills, no matter the style. 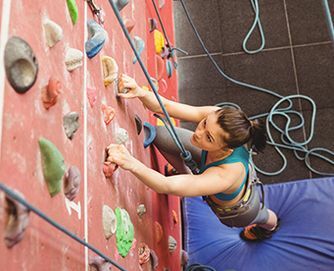 The first step into climbing is often bouldering, top rope and indoor climbing in order to get to know the fundamental climbing and belaying techniques. 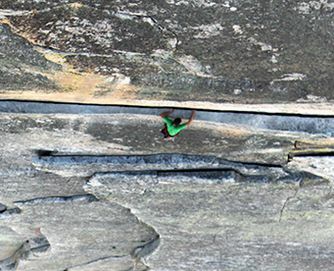 People are totally hooked once they get their first taste of climbing. Then it is time for the next step. 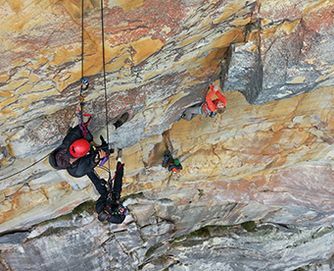 Outdoor climbing takes you to the most amazing places, and it all starts with top rope, trad or sport climbing at the local crag and grows to mastering multi-pitch routes and big wall climbing. 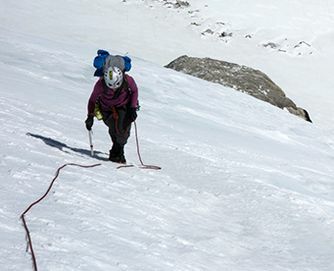 For Mountain and snow enthusiasts there is no getting around alpine climbing, mountaineering and ice climbing, where our MAXIM® 2x-DRY ropes are the perfect companion. 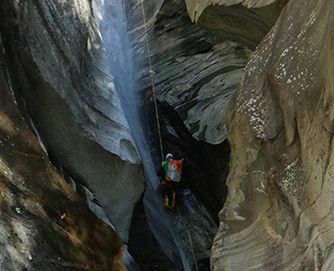 In addition to climbing, we have the ultimate in static ropes for canyoneering and caving, for challenge courses or climbing photography where the ropes help position you for the perfect shot. 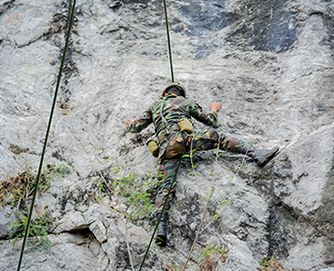 More recently recreational rappelling on our statics is gaining popularity worldwide. Whether it be sport, alpine, indoor climbing or any other rope activity, MAXIM Ropes are the perfect partner for your climbing adventures!